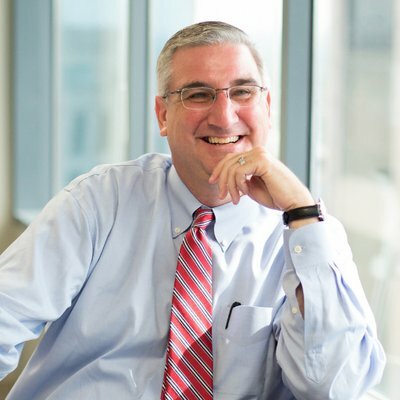 SANTA CLAUS -- A group from Dale, opposed to a coal-to-diesel plant in town, held a protest yesterday in Spencer County, as Indiana Governor Eric Holcomb spoke at a Chamber of Commerce event there. The group wanted to raise the governor’s awareness to, what it calls, growing opposition to the Riverview Energy plant. Some of those residents fear a high volume of toxic emissions and adverse health effects from the plant. Dr. Susan Buchanan sent a letter to governor Holcomb about the plant last year.The group says the governor never responded to her concerns. A community forum is scheduled for 7 p.m. Wednesday, June 13th in the Forest Park Auditorium. Potential health effects of the plant will be one item discussed during that forum.